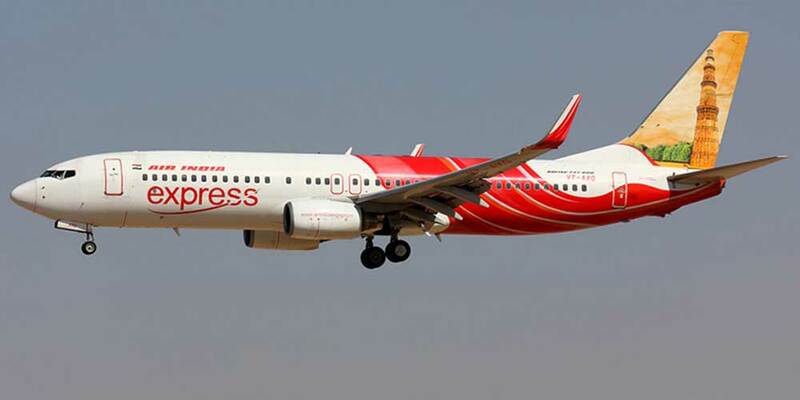 Budget carrier Air India Express is on an expansion mode and is introducing new flights on Kerala's Kochi sector. Air India Express operates daily flights to Kochi and from April 18 to May 30 will add services on Wednesday, Friday and Sunday. With the addition of three services, Express will be connecting Abu Dhabi with Kochi 10 times a week. The carrier will fly at 4 pm from Abu Dhabi International Airport to land at Cochin International Airport by 9.35 pm. The return flight is at 12.30 pm from Kochi, which will arrive at Abu Dhabi by 3 pm on Wednesday, Friday and Sunday. Also, from June 1 there will change in schedule with flights on Monday, Thursday and Saturday departing from Abu Dhabi at 1.15 am and landing in Kochi at 6.50 am. The return services will be on Wednesday, Friday and Sunday with 9.45 pm departure and 12.15 am arrival in Abu Dhabi. Joy Joseph, Baniyas-based driver, is happy with the additional options.